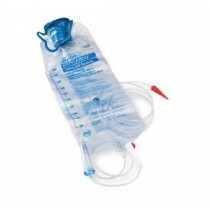 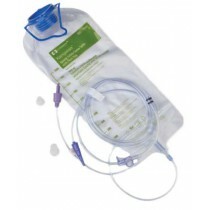 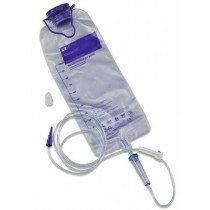 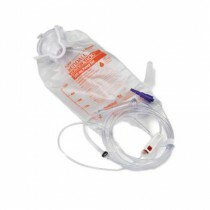 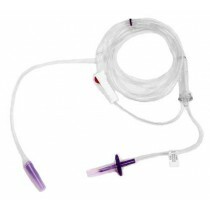 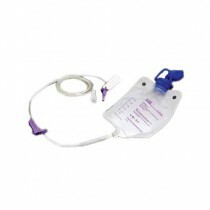 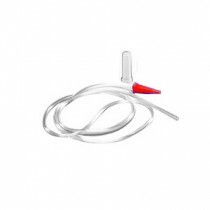 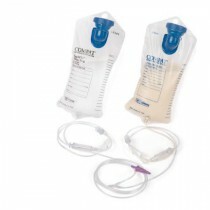 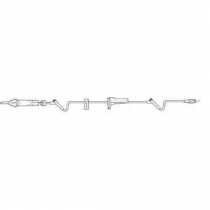 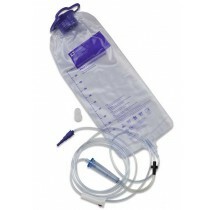 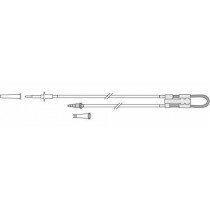 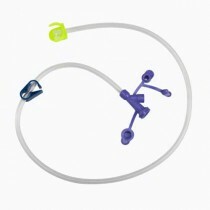 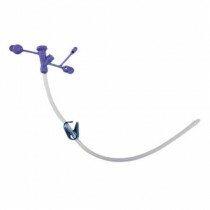 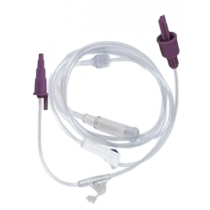 Enteral Feeding pump sets are bags that are designed to be used with feeding pumps. 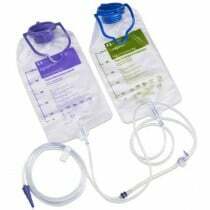 Some feeding bags do not require an enteral feeding pump to be used and these are gravity feeding bags. 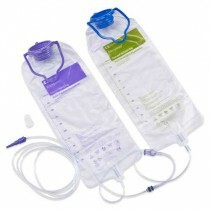 These feeding bags come with or without Spike Sets and in either 500 or 1000 mL. 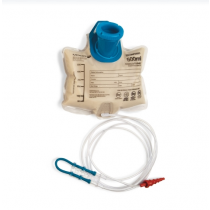 Feeding pump bags are specific to certain feeding pumps though some may be compatible with a few different pumps. 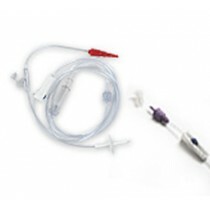 See specific feeding pump sets for compatibility information.